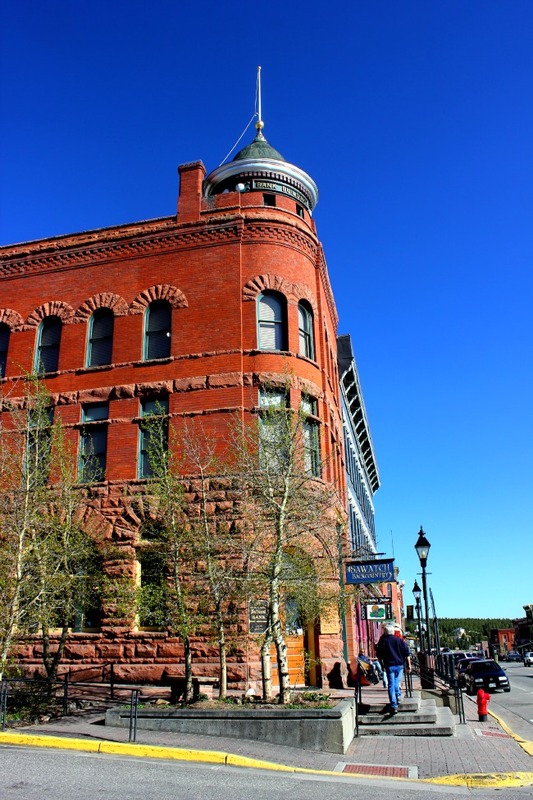 Arriving in the historic mining city of Leadville, Colorado, my first impression was of a quaint little town – and one that had plenty of history. But I first had to get over my reaction to the altitude. Climbing one flight of stairs in The Delaware Hotel was a challenge thanks to being at an altitude over 10,000 feet above sea level. But the second flight of stairs made me think I had run a 5km race. After a few minutes of deep breaths and plenty of water, I descended, to wander the streets of this western town. I walked along Harrison Avenue, admiring the Victorian-influenced architecture and the preserved examples of a mining town whose past was marked by prospectors, cowboys and plenty of crazy characters. But although I walk regularly from my house to many places throughout the downtown in my hometown, this jaunty walk along the streets of Leadville made me feel like I had to rest. So instead of doing a longer walk (as the altitude adjustment continued) I stopped to admire several buildings and take photos. I particularly liked this building – with its red brick patterns and stone embellishments – it reminded me of many buildings I had seen in different cities and I was glad to see it here. I tried to picture the people in the late 19th century ambling along the dirt main street, the horses and carriages and the general bustle of a small town. So although I saw few people in the middle of the day because of work, Leadville’s unique architecture and preservation made me conjure up the past quite easily in my mind’s eye.